Spending your holiday in Barcelona in this year? Don’t miss out on these exciting events that appeal to every taste. Although this year’s Congress has already passed, next year’s Congress plans to be bigger and better than ever. More than 93,000 attendees descended upon the event that was held at both Plaça Espanya and Montjuic. Exhibits and speakers from companies like Accenture, Lenovo, and IBM informed guests of the latest in the world of mobile communication as well as what is in store for the future. You must see these 7 wonders of the world. The race begins and ends just below the picturesque Montjuic Park, a hillside park that overlooks the city and the Mediterranean Sea. 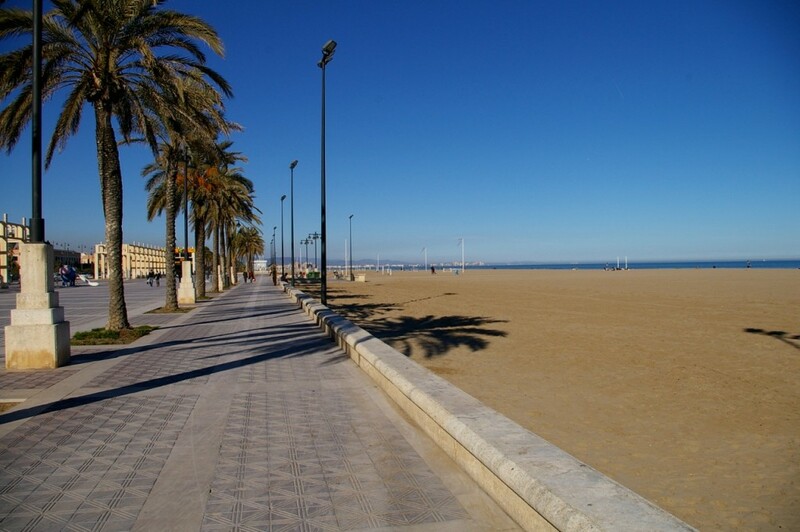 The course takes runners past Barcelona’s most famous sights including Camp Nou (FC Barcelona’s football stadium), Gaudi’s masterpiece La Sagrada Familia, and the boardwalk of the Mediterranean beaches. On the heels of the Festival of Sant Joan is Barcelona’s Gay Pride festival that spans multiple days and features a parade, a high-heel race, parties, and concerts. Located approximately 30 minutes outside of the city of Barcelona, the Circuit de Catalunya is abuzz during this annual event that attracts Formula 1 fans from all over the world. Since 1994, Sonar has brought together music and technology, performed by international musicians, DJs, and other artists for an audiovisual experience like no other. The Strokes, Tori Amos, and Damien Rice are just a few musical acts who will be appearing at this multi-day music festival in Barcelona. The shortest night of the year is one of the most colorful and exciting in Barcelona. The ‘Nit del Foc’ (Catalan for ‘Night of Fire’) kicks off the summer season in the Catalan capital. Residents and tourists head to the beaches where all-night fireworks light up the sky over the Mediterranean and musicians play along the boardwalk. 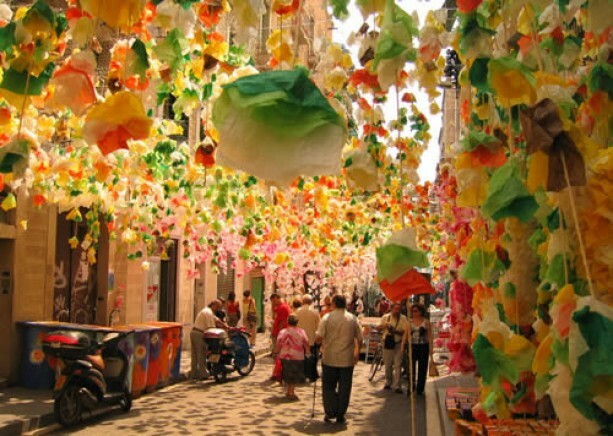 During this multi-day, mid-summer festival, the streets of the Barcelona neighborhood known as Gràcia fill with pedestrians who admire live music and the street decorations contest put on by local businesses. All decorations are made from recyclable materials, and the results are truly incredible!